Ah yes, the quintessential British cocktail: the gin and tonic. 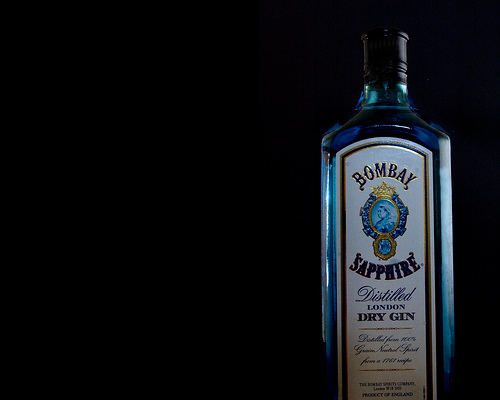 Of all the different liquors, it seems like gin generates the greatest variety of opinions: either you love it or you hate it. So where did it all begin? In 18th century India, tonic water (carbonated water used as a vehicle for quinine) was used as a preventative medication against malaria. To make the bitter taste of the quinine more palatable, the soldiers of the British East India Company would combine the tonic water with gin - and thus, the Gin and Tonic was born! Anti-malarial and easy to make, this classic tall drink is quite refreshing on a long, hot day.